Uniwell Labs – Integrity, Innovation & Results. Innovation is defined as the application of better solutions that meet new requirements. At UniWell, quality is our DNA, but innovation is the heartbeat of our organization. 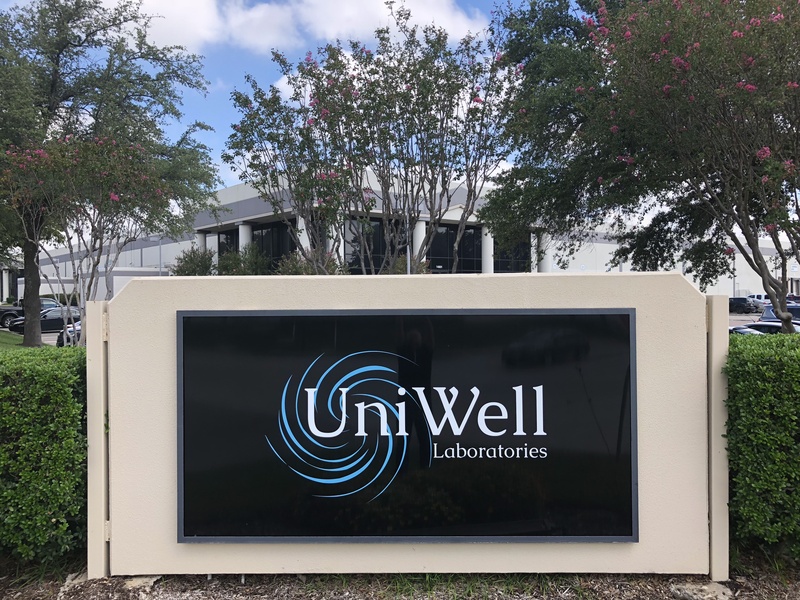 As an industry leader in product innovation and development, our dedicated staff whose decades of experience combined with their passion for delivering the latest technology puts UniWell in a class by itself. Our commitment to our clients is to always be out in the forefront with the latest technologies, ingredients and delivery systems. In addition to the expertise of our product development team, we also take collaboration with our clients extremely serious as it pertains to market trends, consumer behavior and data on the global dietary supplement landscape. We pride ourselves in thinking outside the box and are humbled to be recognized as an industry leader in research and development. We realize new product creation is vital to customer retention and garnering new market share, therefore our commitment to our clients is to continue to blaze the path of innovation while delivering quality products that exceed the expectations of your customers. Our formulators are experts at flavor development, flavor matching, and masking of unpleasant ingredients. We work with both liquid and ready-to-mix powders to create superior tasting products that are sold throughout the world satisfying many unique taste qualifications that are required by region. UniWell offers both dry and wet granulation blending for supplements and features a variety of types and sizes of blenders that can range from 25Kg to 3,500Kg lots as required. Weighing and blending are done in a pharmaceutical grade production area with strict adherence to environmental cleanliness, staff gowning, HVAC control, and documentation. All in accordance with cGMP drug requirements. Depending upon the need, UniWell has the flexibility to blend in several different style blenders from large and small bins, to PK to ribbon blenders. The choice of blenders is driven by the attributes of the powder and the lot size required. Our formulation scientists collaborate with our clients to create next-generation formulations to new and unique dietary supplements. We work with various size companies, however our core competency and expertise is partnering with Global organizations with extensive portfolios. We can help you develop and manage any part of your development cycle including ingredient discovery, new applications and unique delivery systems. 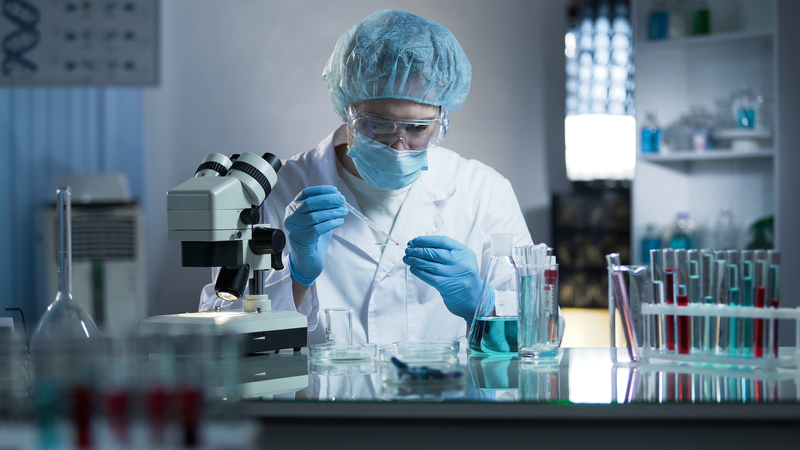 Our formulation scientists can modify an existing formula or take any new idea from formulation to finished goods. Our highly experienced procurement team utilizes their years of industry knowledge and vendor relationships to source the highest quality materials of superior efficacy from the leading raw material suppliers around the world. The quality ingredients we source delivers superior functionality and fortification for an extensive range of product categories. We pride ourselves on sourcing ingredients that are validated by clinical research from our reliable global partners. These quality ingredients allow us to deliver our clients distinctive and custom formulas and best-in-class products. UniWell is a full-service cGMP manufacturing and packaging facility for nutraceuticals, OTC pharmaceuticals, and dietary supplements. 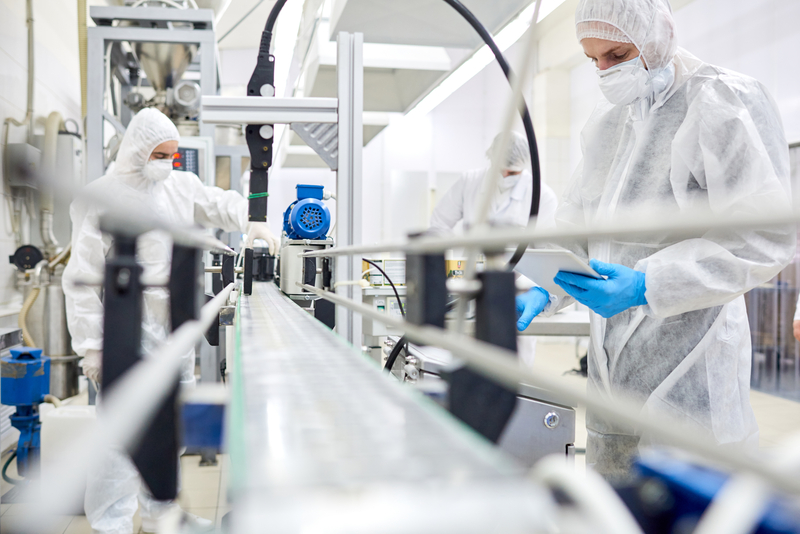 We offer complete turnkey solutions for contract manufacturing and have the formulation expertise to develop white label products that can enhance your existing product line. For more information about UniWell or to learn how we can assist you in helping your business succeed, please click here to contact us.